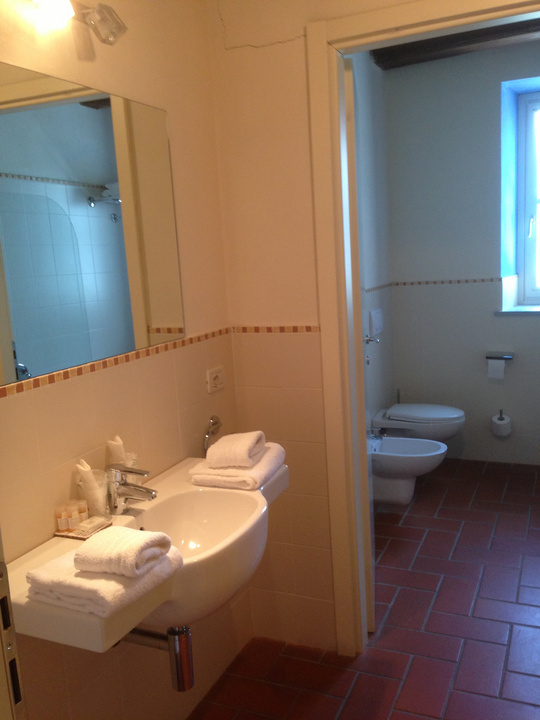 The spacious and comfortable rooms are located on the ground floor and first floor and most overlook the garden. 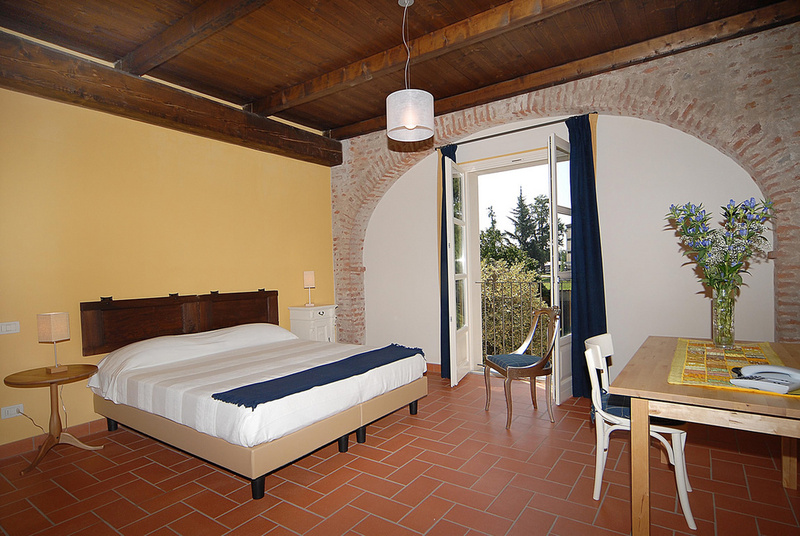 The first floor rooms have wooden ceilings and views towards the medieval town of Saluzzo. The rooms are furnished using a mixture of vintage and modern pieces and vibrant colours have been chosen for the decoration so creating lively contrasts, all have a large bathroom with a shower. 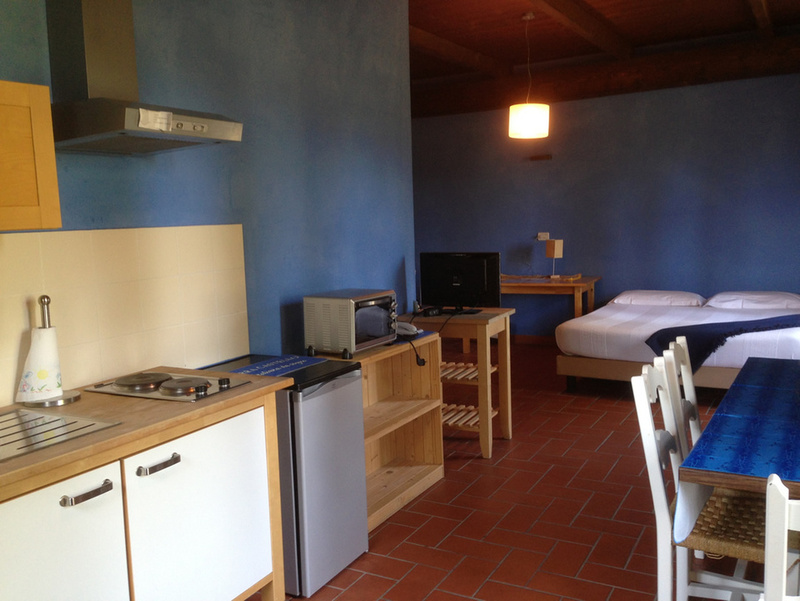 The Agriturismo has a studio on the first floor with a beautiful view of Monviso, the garden and the old town. 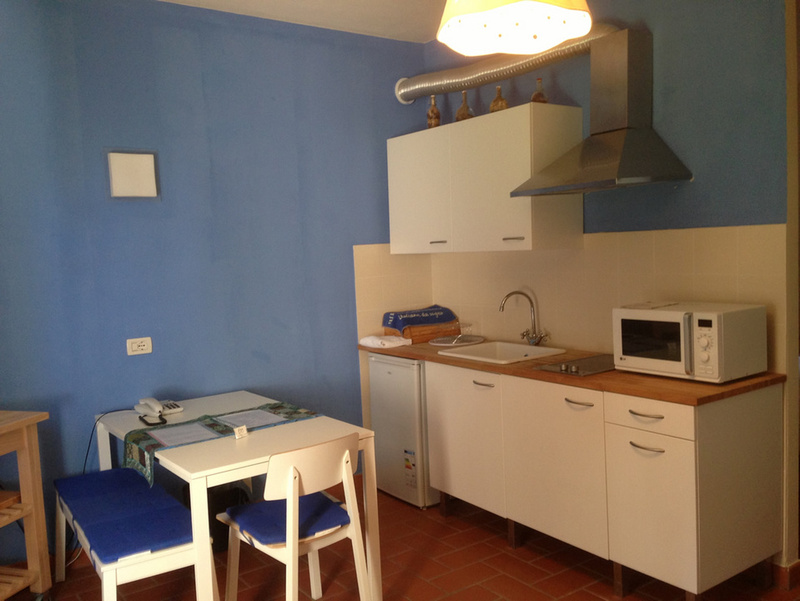 It consists of a sleeping and living area with a sofa bed and a kitchenette. 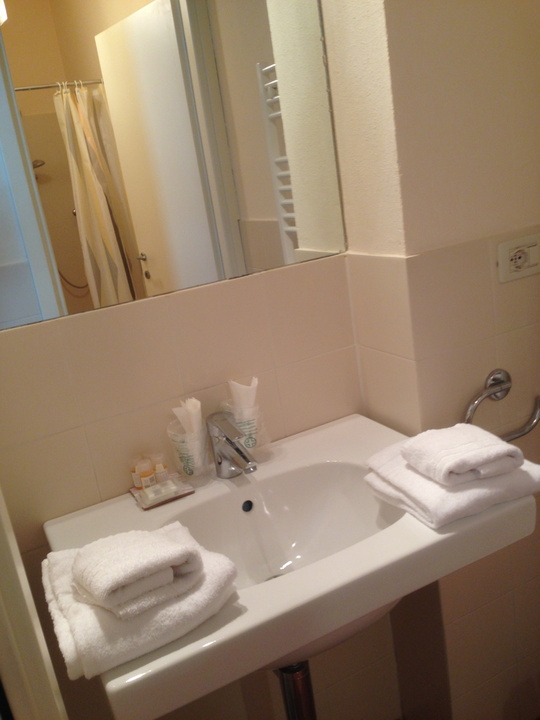 There is a large bathroom with a tub and small dressing room. On the ground floor there is an apartment consisting of a bedroom and a separate livingroom with a sofa bed and kitchenette. 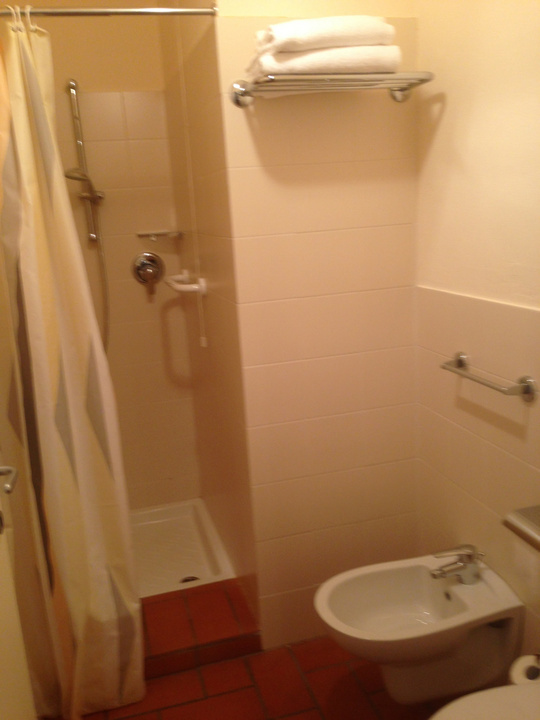 Adjacent to the bedroom there is a comfortable bathroom with a shower. Both accommodations allow to stay up to four people (2 adults plus 2 children or 3 adults). City Tax € 1 person/night.